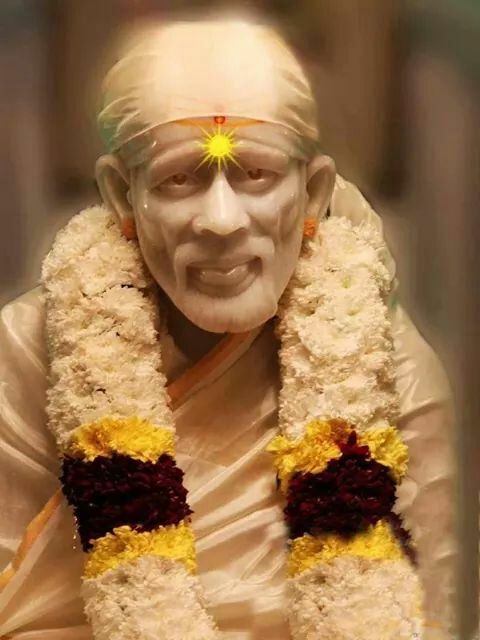 Just as the deep love and devotion of the little ones produces more and more milk in the mother's teats, so also will your single-minded love and attachment to Sai's feet stir Sai's heart to deep compassion. People keenly desiring something, take a vow that if their wishes are fulfilled they would serve to the Brahmins whatever food they desired, and to their heart's content. "Your agitated mind when you took the vow, your atonement for the inordinate delay in fulfilling it - all, all have I known, though you wanted to keep it a secret. "Wherever you all may be, when you spread your hand before me in supplication, with faith and devotion, there I stand behind you, day and night, as steadfast as your faith and devotion is. "I may be here in physical body, and you may be far away, beyond the seven seas. Yet, whatever you do there, I know it here, instantly. "An insect, an ant, creatures living in water or moving in the sky, or animals on the land - a dog or a pig - I pervade them all, most truly and always. He who reads this chapter with reverence, or makes repeated readings of it regularly, will be freed from all obstacles by Gururaya. 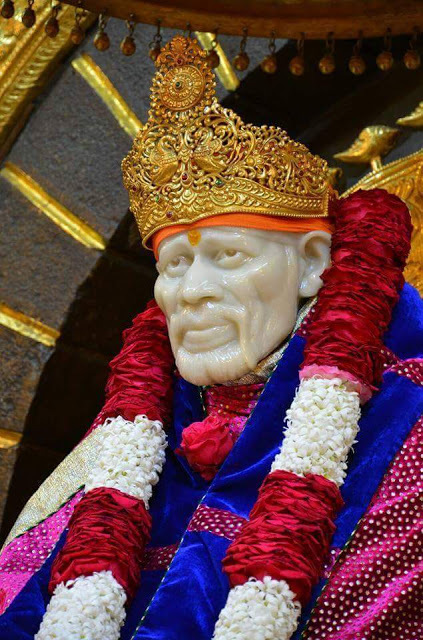 Chapter - 15 Shri Sai Satcharita.